One of my favourite things to do when visiting my parents or grandparents homes is to sift through the drawers, boxes and albums of images of myself as a kid, family holidays, ancestors that I never met. It was a connection to my past and brought my family great pleasure to point out relatives and holiday spots that I couldn't remember. They were precious and valuable and will bring pleasure for many years to come. An album is not just for you - they are for your children and your grandchildren - they are a document of your family history and are a priceless record of your life. But now smartphones and digital cameras which have made photography accessible and convenient to all are putting at risk this tradition. We lose our phones, files become corrupted, technology moves on apace and images are lost forever. Photo albums have been around for only 100 years and yet they are on the verge of becoming extinct! Don't run the risk of losing your precious images - take them off the computer screen and into your hands to create heirlooms that can be enjoyed by you and many generations to come. A album that will sit proudly on the shelf to be taken down on anniversaries, birthday and at family occasions. 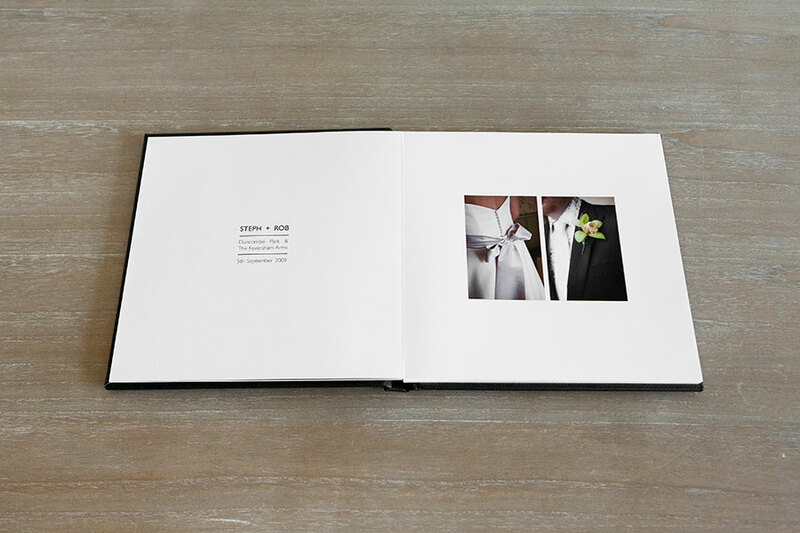 Albums come with 15 pages/30 spreads as standard but can be increased to up to a maximum of 40 pages. These prices are for main albums. 6x6 Mini Copies are priced separated - see below. 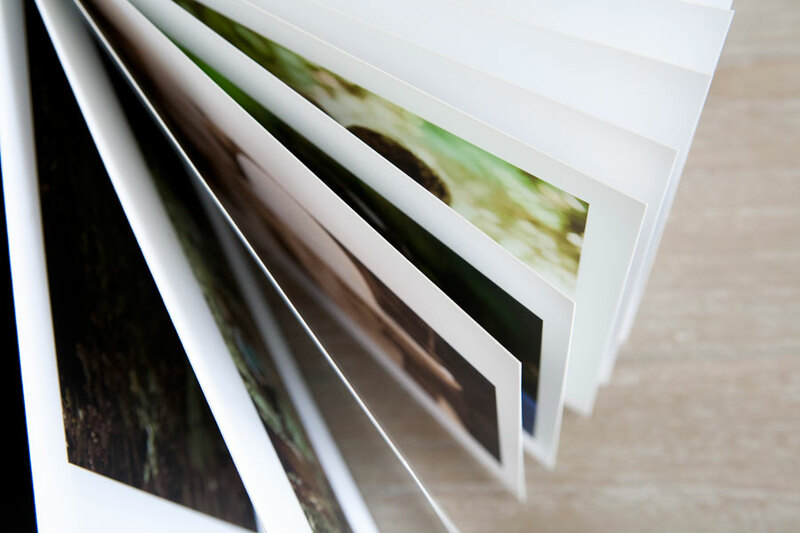 6×6 albums are available as direct copies of the larger 12×12, 10×10 and 8×8 books, or as duplicates of a 6×6 main album. They are made in exactly the same way as our larger books to both look and feel good. Same invisible crease. Same archival quality materials. As standard our 6×6 mini duplicates come in either our Pastel Fabric, or Bold Fabric so you can coordinate with the larger albums if you wish. If you want to order a copy bound in leather, silk or photo cotton, the price will reflect the cost for ordering a main 6×6 album. 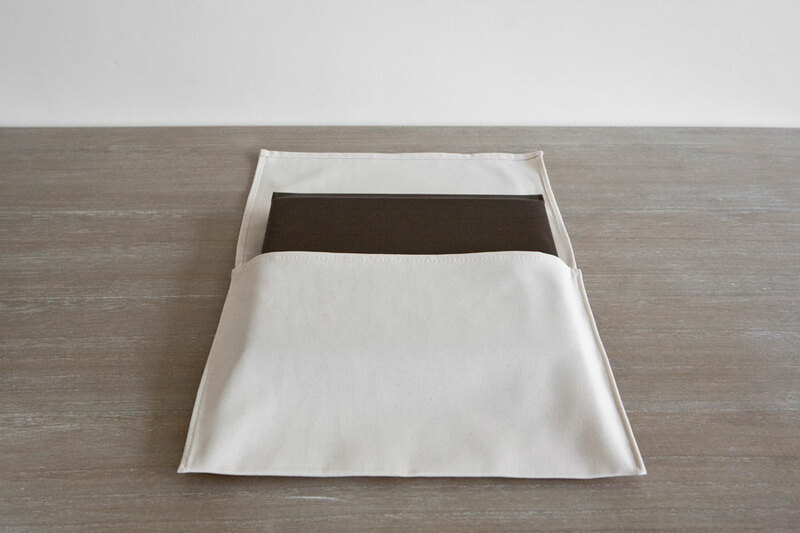 Each album comes in a natural cotton bag with presentation box to keep it clean and safe. We individually package each album for shipping using 100% recycled boxes which have been manufactured to minimise waste.